Farhan Akhtar – Actor, Director, Host, and now a Script Writer! Farhan Akhtar, arguably the most multi-faceted person in Bollywood, has now turned a script writer. Akhtar, who has been a successful actor, singer, director and TV host, is now penning a script. 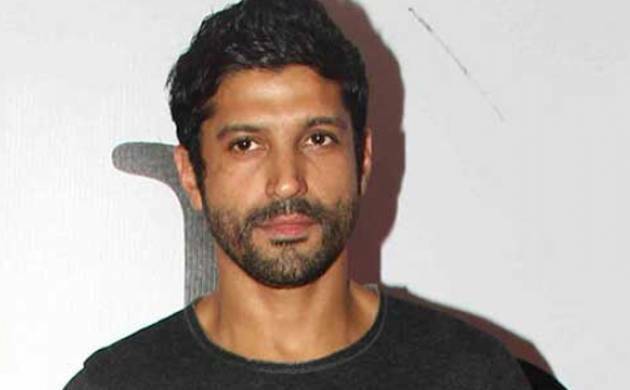 Farhan Akhtar is going to write his own script for an upcoming show. As per reports, the actor is going to write his own script for an upcoming show. Farhan is currently touring the US with his music band Farhan Akhtar Live, he’s also taking out time for script-writing. “Farhan has always been known for his witty one liners and often has the audience in splits. When he got to know that he will be hosting the award function, he decided to give the script a twist and has added a few quirky dialogues and intended puns to it,” actor’s spokesperson was quoted as saying by a website. The actor won plaudits for his dialogue writing in films like Zindagi Na Milegi Dobara (2011) and Dil Dhadakne Do (2015), has a new project. The actor will host an award function and has decided to write the script for it.